Once upon a time you could get away with a website, a contact page and some great photos. But if you haven’t thought about digital marketing, you’re really missing out on gaining and retaining new clients. As more and more people turn to Google and social media for information, reviews and shopping choices, it’s vital that you build a stunning online presence which is up to date, modern, reflects the work that you do and the brand that you are. If a potential customer lands on your website and loves what they see, this will make them far more likely to actually visit your salon because they will expect to love it too. 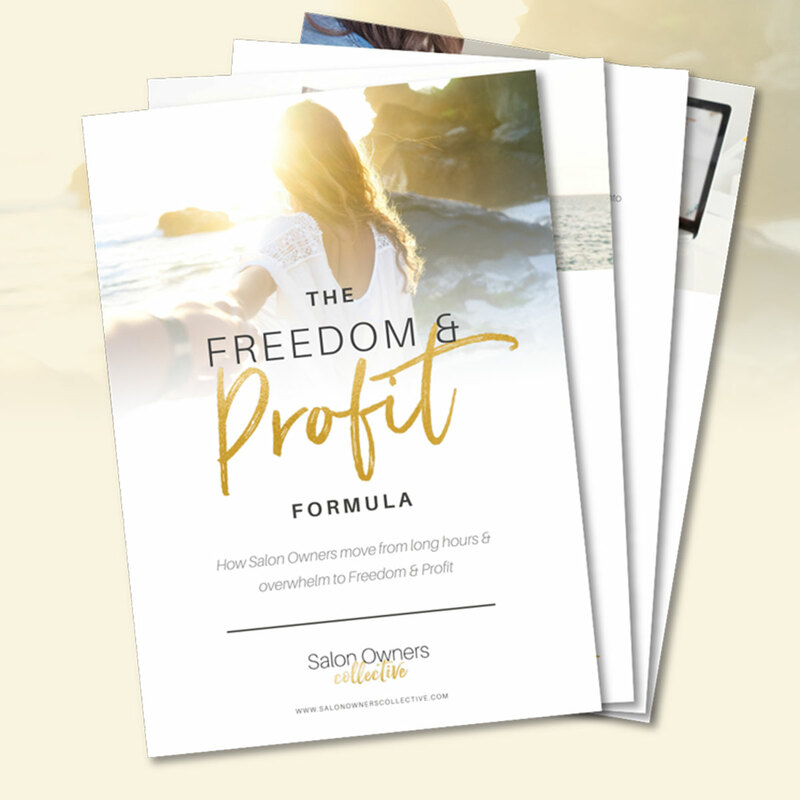 By making the most of the free tools which are available online, you can build your salon brand whilst you boost your reputation & reach, ultimately bringing in more customers as you do so. Think of it this way, the internet is an untapped market of potential clients who are not only going to visit your salon, but if they love your service they’re going to spread the word for you as well. If you’re looking for a new hairdresser, a great recommendation from a friend is often how you’ll choose a stylist. Increasingly now, people are searching online for styles they like or searching for those recommendations via social media sites . So, if you have a strong online presence for your salon, with engaging articles and information,You’ll build your credibility in your industry as a leader. What are our top 4 ways to build your online presence? Whilst it’s vital your website looks great and really reflects your salon brand, in this day and age it’s not enough to simply look pretty. Your website has a job to do - educating and attracting more customers to you - and you need to make sure it performs this job well. Make sure you have a blog which is updated regularly, more on that below. It’s also important that your website reflects your brand story - visitors should be able to know who you are and what you offer within a few seconds of landing on your site. Increasingly customers expect to be able to do everything online, so make it easy for them and include online booking on every page. Invest in a system and don’t simply use forms - people tend not to trust them, and clients are far less likely to complete them. Include clear links to your social media pages so that people can follow you and start sharing your posts. It’s also really important to include a ‘Team Page’. 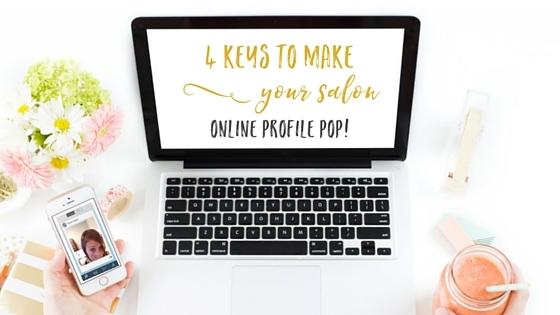 As one of the most visited pages on a salon website, it’s a great way to build trust as people will feel like they’ve already met you before they even walk through the door. Talk to your customers - start a blog. Your website acts like your online shop window - if you keep it up to date with interesting stories, beautiful pictures and special offers from your salon, it’s a great way to build a loyal audience. People will visit your site again and again to keep up to date with your work, latest industry trends, and what your team are up to. If you want your customers to talk about your business, by posting a great blog post you make it easier for them to show their friends exactly what you’re all about. Secondly, having a blog will mean that more people find you when they’re doing searches on Google. This is known as Search Engine Optimisation (SEO). Think of it this way - Google thinks in words, and when people search for specific words such as ‘hair salon Wellington’, if you use those words in your blog post then Google will show the reader your post first. When you have a blog on your website, you can target specific words which potential clients are going to search Google for, making it even easier to find you. Social media is a the best way to expand your reach and build connections, both within the salon industry and with potential new clients. There are many different social media platforms, but don’t worry you don’t need to be on them all! Start by choosing a couple of platforms that you enjoy, and build a following on there first. Visual social media platforms like Facebook and Instagram work really well for salons wanting to attract clients. They work so well because you can showcase the great work that you do. It’s great to share quality photos of different styles, looks and emerging fashion trends to really stand out. Fun quotes or calls to action are also great things to post on your social pages. If you’re worried about the amount of time social media takes, there are plenty of free tools like Buffer or Grum (not free) that enable you to schedule posts in advance. This is a great way to get organised and save time, whilst still maximising the power of social media. Check out the resources page for my Social Media Must Haves. Now that you’ve started a blog, and you’re sharing your before and after shots on social media, it’s time to make sure your customers know about what you’ve been up to. Sending a newsletter via email each month will increase loyalty amongst your regular clients, and build on your all-important ‘know, like & trust’ factor for those who haven’t bought from you yet. This is key for turning people who have visited your website into paying customers.. When a potential client visits your website, you can capture their email address through a sign-up form, and add them onto a list to receive your monthly newsletter and business updates. Mailchimp is a fantastic and free online tool which enables you to automate this whole process. Subscribers to your newsletter will get to know who you are as a brand, each of your team members by name, and find out about the kind of hair you products you use. The more people know about your salon and your services, the more likely they will be to choose you next time they need their hair done. 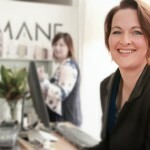 Building your salon presence online doesn’t need to be complicated or time consuming, and it’s well worth the effort if you do make the effort - or outsource it if you just don’t have the time. 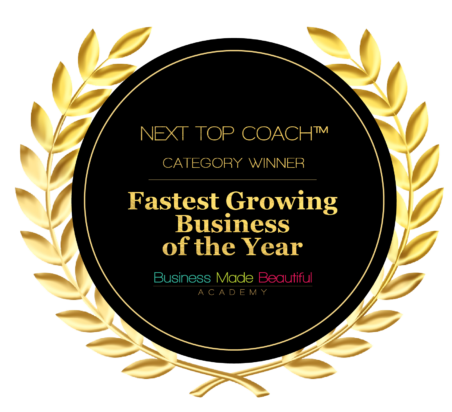 With a little bit of nd perseverance and consistency, you stand to build your audience and increase your sales, a boost for both you and your team.